You say that you've been feeling pain at the ball of your foot and your heel. Pain and discomfort in those areas only mean that you have high arches. Perhaps one of the solutions you have thought of is to buy a specific pair of shoes that offers full arch support. That's a good solution, but it's not always practical. The best insoles for high arches are what you should go for - to relieve you from discomfort and realign your foot's natural position that had been absent when you developed high arches. It's not hard to choose insoles. There are a lot of options that you can include in your selection pool. The following ten products can widen your perspective when it comes to selecting which of which could be your feet's next new partner. 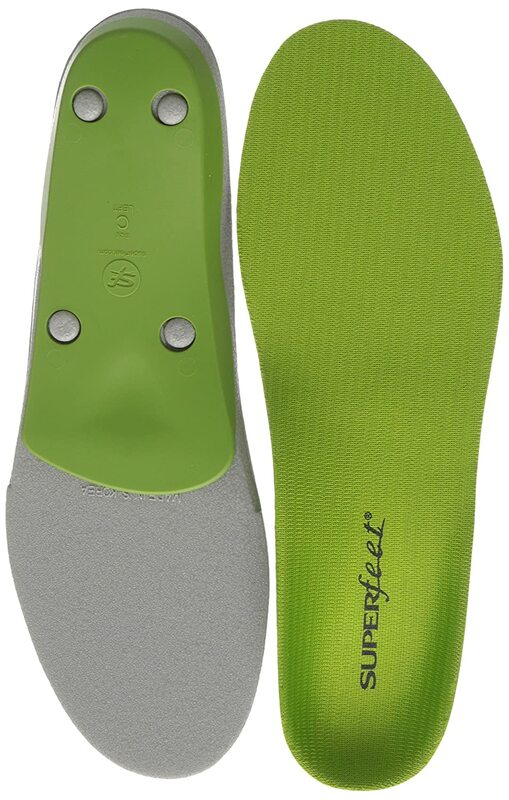 One of the powerhouse brands in the insole industry is the Superfeet. They have been in the business in 1977, and beginners like you should try to check out their products. 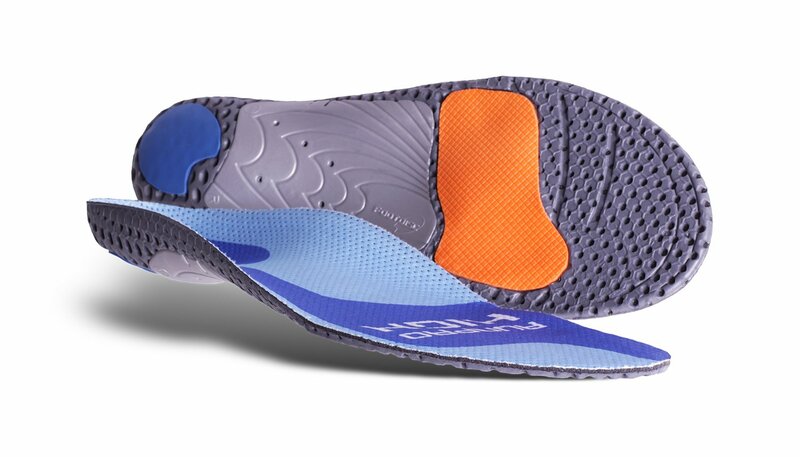 Superfeet's insoles are intricately designed for people who are on their feet all day. Since those people need all the comfort they could get, they turn to wearing Superfeet insoles instead. So far, there aren't many negative reviews for the brand. The insoles have deep heel cups that implement motion control to your feet. Of course, they're a great find for those who have high arches because of the elevated middle part. Superfeet not only works as a pain reliever but also adds supports at the heel. The insole's shape aims to protect the major pressure points of the foot. Buying this insole means that you have to fully remove the insoles that are already inside your shoes to insert new ones. But that's small change towards a bigger change for comfort and support, right? You can take your pick from a variety of colors available. Spenco is another must-go brand that those who suffer from foot conditions still trust when buying another set of orthotic inserts. Spenco offers a wide variety of insoles depending on the application. From their product information, it's said that there are four materials combined to make what's now one of the most comforting insoles in the market. Spenco used a four-way stretch fabric for the topmost layer. This layer prevents blisters and as an antimicrobial feature to ward off moisture. Next layer is the 4-mm Spencore black layer that has shock absorption and pliable qualities. This layer provides cushioning to the heel. Around the Spencore is the polyurethane foam which provides arch and heel support. The bottommost layer is made of neoprene, a synthetic rubber that covers the entirety of the foot. The price is great for starters who are looking for cheaper insoles as their first. The inserts are also trimmable to fit. SOLE Ultra Softec is a heat-moldable footbed that aims to improve the foot's comfort because they are moldable. This means that whatever the shape of your foot or how high or low the arch is, the custom footbed can make your foot feel at ease. The manufacturer made it this way because they believed that not all mass-produced shoe inserts could support and fit every foot perfectly. The insole makes shock absorption as one of its main qualities. It has a 3.2 mm of Softec which is a shock absorbing material. The footbed is constructed with the combination of three layers. From the bottom of the middle part is made of foam and a top cover. To detail, the bottom layer is made of high-density EVA foam that has a distinct shape at the arch and heel. This foam maximizes the support delivered by the brand. The SOLE footbed also equalizes the pressure distribution towards the entirety of the foot. This can also relieve pain brought by other foot conditions like bunions, plantar fasciitis, etc. If you opt to wear this, the ball of your foot and your heel will feel at ease. To use this product, the first step is to pop into the oven at 90⁰C. Take the custom inserts out of the oven after two minutes. Afterwards, place them inside your shoes and step in immediately. Remember to step into the insoles with proper posture and stay in the position for two minutes. 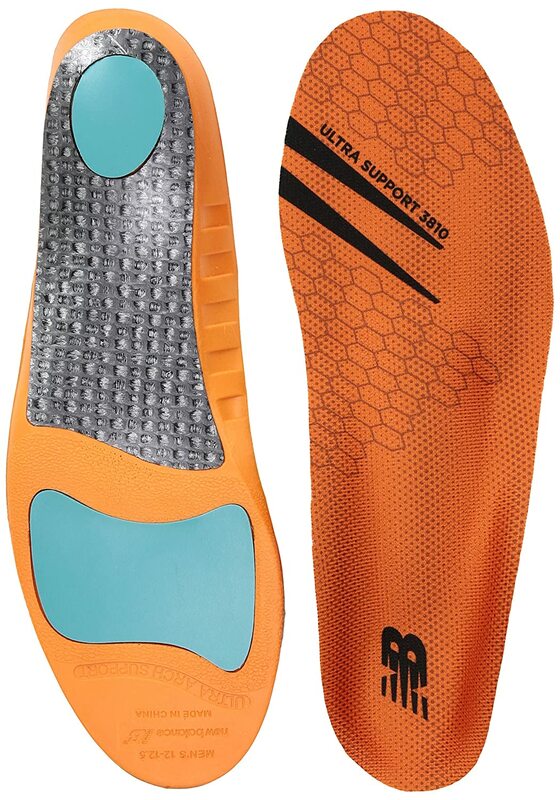 This is the insole you might want to check out if you are more on the active side. As given from its name, RunPro is an insole for running. 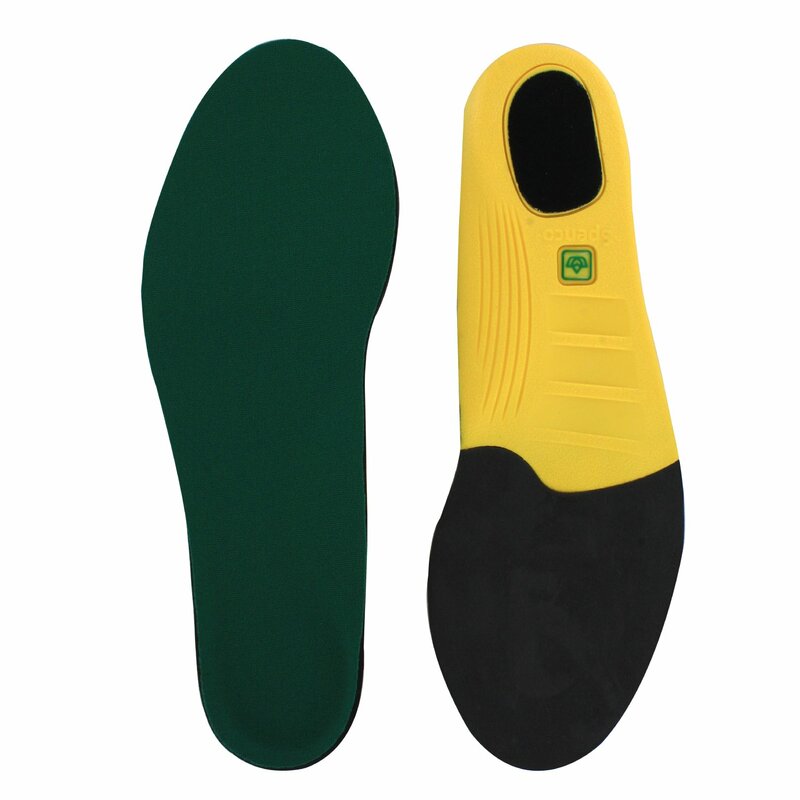 This insole is offered in high, medium, and low arch versions. The insole is assembled using three layers. The top layer is made of a soft microfiber materials. This layer has moisture wicking properties and avoids the buildup of odor-causing bacteria. The middle layer is a memory foam material that has charcoal tidbits. The charcoal contains the odor by absorbing it. This layer is proven to be functional after many months of wearing. Furthermore, the middle layer molds to the shape of the foot. Lastly, the bottommost layer is a mixture of EVA and rubber. It has noticeable shock absorption quality. At the arch of the insole is the rigid plastic bridge called the 3D DAT or Dynamic Arch Technology. This bridge restricts the foot from excessive motions and encourages natural pronation. It also serves as a propeller when one comes into a gait cycle. The insole has cushioning components at the heel and metatarsal called the Poron pad. This is designed to provide cushioning without significant loss in energy return. The pad along with DAT gives extra bounce to every stride. When you buy this product, you can select the high arch version. It is elevated by about 3.3 cm which is ideal for supporting the high arch. The insole is made of soft EVA foam that is adaptable to the shape of the foot and alleviates the pressure on the ball and heel. The arch contours but not very steep which give ample arch support. Thus, you can be comfortable all day long. 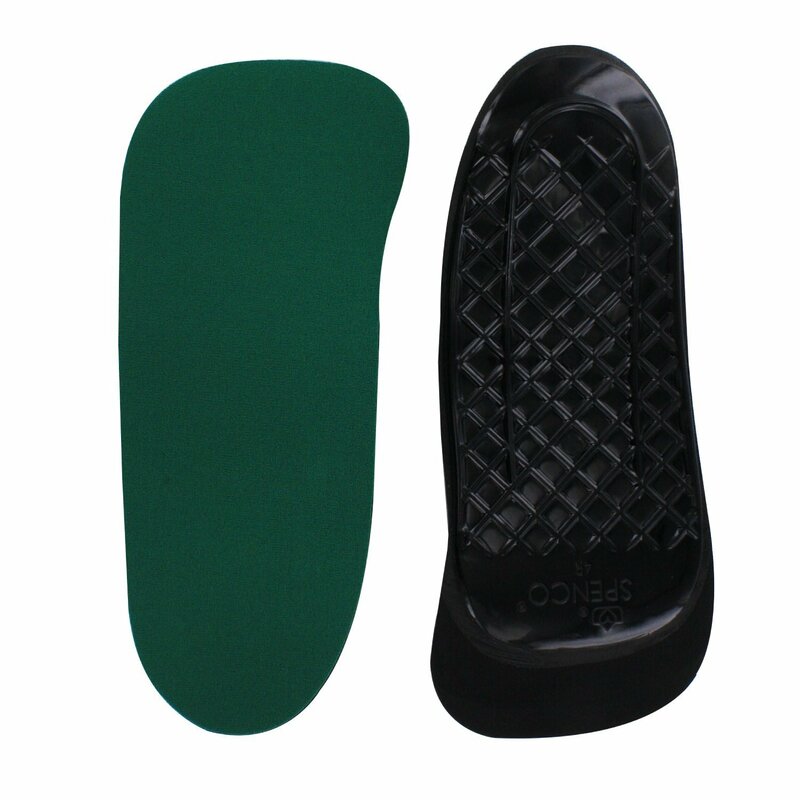 Moreover, the insole features a deep heel cup which has a greater depth more than other brands. This heel cup keeps the foot from excessive movements and provides maximum stability on your feet. 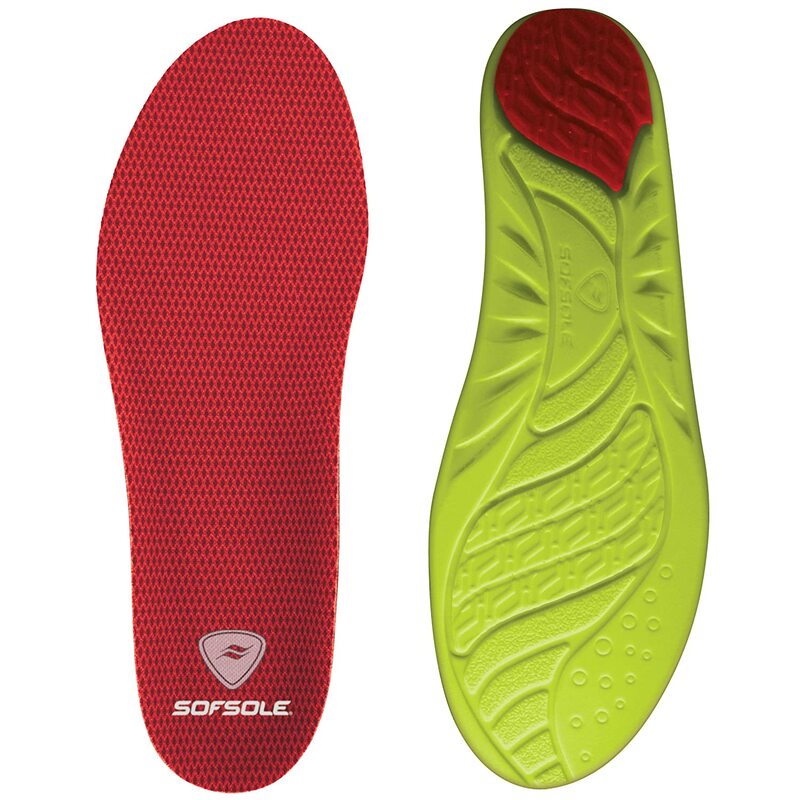 Sof Sole has shock absorption attribute through the nylon plate. This plate protects the heel and the arch from any impact. This insole is designed with flexible arches as their main selling point. New Balance's insole has separate thick cushioning foams that target the heel and the forefoot leaving the arch having a thin but soft layer. As they say, this is to address the true arch problems. The deep heel cup of the insole cushions in a natural way without feeling discomfort. Furthermore, the cushioning at the metatarsal helps in distributing the weight and reduces the pressure on the foot's ball and heel. The base of this insole is made of latex to prevent slipping while inside the shoes. Also, it has shock absorbing qualities to protect the ball of the foot and the heel from impacts. Birkenstock is a famous footwear brand producing high-end shoes and sandals for casual wear. This company also produces shoe inserts or insoles made of quality materials. Birko Sport features a dual arch support system aimed for sports shoes and those who are on their feet all day. The first part is the cork, a natural substance that molds to the shape of your foot the more you keep on wearing the insole. The cork is also known to be a soft material but is highly durable. In fact, it can also absorb moisture to keep your foot odor-free all day long! The cork heel cup provides great support and cushioning to the heel bone, and promotes proper foot alignment. The other part is the top layer made of memory foam. This blue foam molds true to shape depending on what arch profile you have. Another product of the Sof Sole in this list is the Arch Performance. 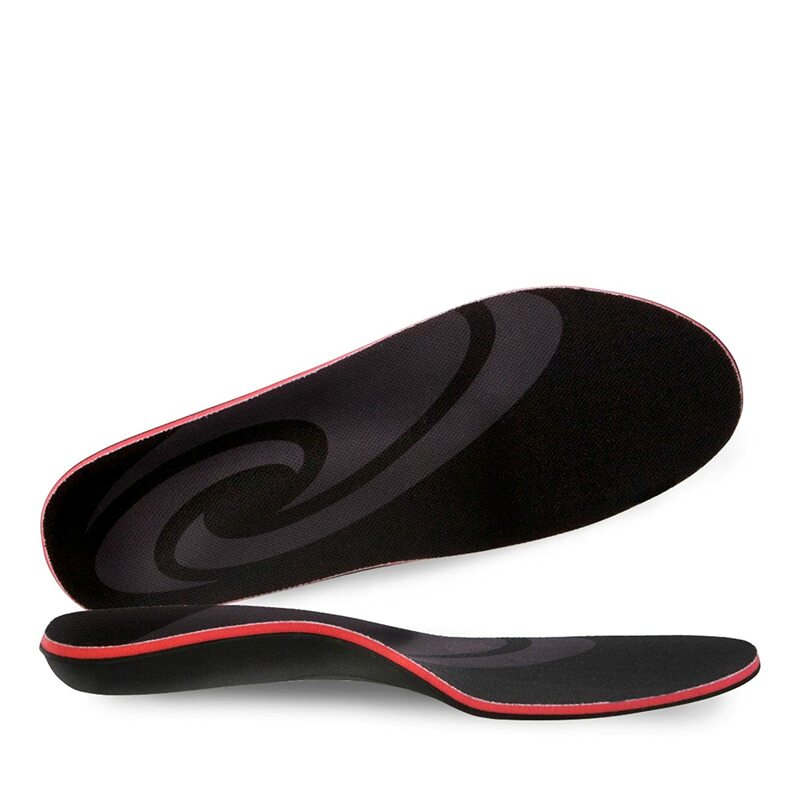 This is the insole that is specifically designed for those with high arches or those who want improved arch cushioning. There are two distinct layers of cushioning to make this insole. The larger yellow layer is the main body, and it's made of closed cell polyurethane foam. It's very resilient to compression. The second layer is the patented IMPLUS material found on top of the yellow layer. It facilitates air circulation to wick perspiration away. Arch Performance features a gel drop at the back of the heel which directs the force away from the heel. Furthermore, the deep heel cup of Arch Performance maximizes the comfort and stability by preventing any excessive movements. The second Spenco insole in this list is nicknamed as RX. This insole is moldable. RX caters from low to high arch which is a good option for your current condition. The upper of RX is made of nylon that aims to lessen friction on the skin. Also, the RX employs a unique cushioning system which puts the full-length arch support in its rightful place. The arch support is, in fact, shaped to enhance one's balance. However, it's settled too far back. The insole's maximum height attainable at the arch is measured at 2.5 cm. If your size is between two whole numbers, the best option is to size down. Pedag is ideal for those have high arches as it offers support at the forefoot. The thin design makes it possible to swap between shoes and even boots. Indeed, the biomechanical design of this insole can provide support to the entirety of the foot. Viva High is made from the finest, vegetable tanned leather. This leather also contains active carbon filter which protects the foot from odor-causing bacteria. There's also the semi-rigid arch support bridge for the longitudinal arch. The arch height is measured at 3.175 mm. 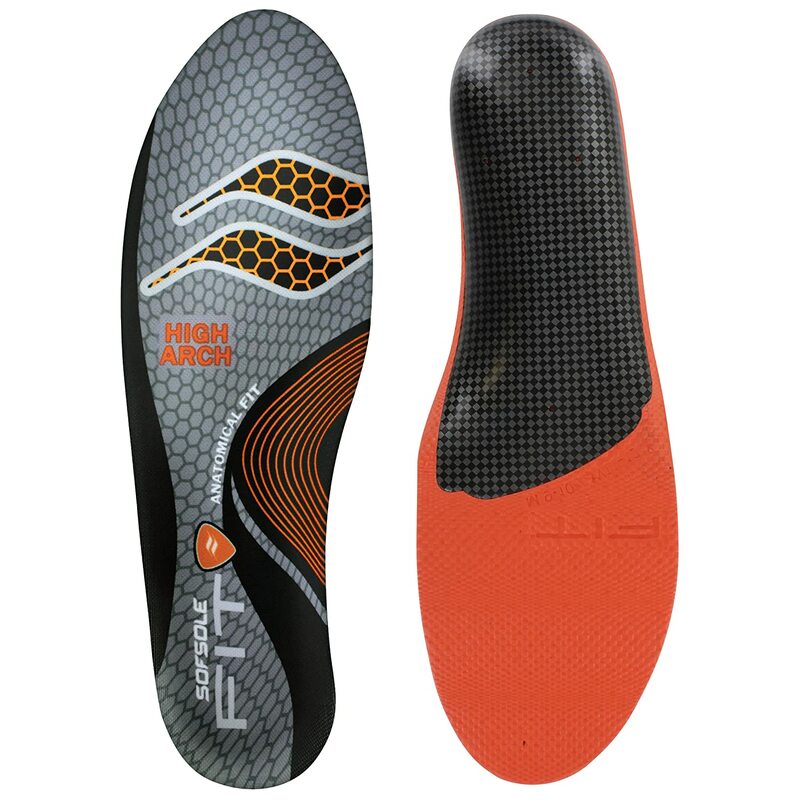 When you wear this insole, you can feel that the load on the ball of the foot and the heel is greatly reduced. 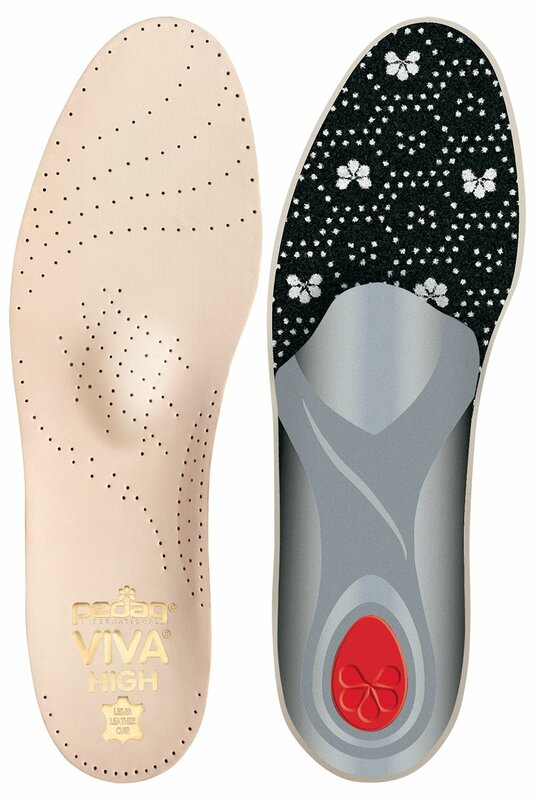 The insole has, in fact, the ability to minimize pressure points. Also, it promotes and corrects proper foot alignment. Having high arches isn't as rare as you think. It develops at any age and may affect one or both of your feet. Another name for this condition is per cavus or simply cavus foot. This foot condition is described as having extra weight more than necessary placed on the ball and at the heel whenever you are walking or standing. The primary functions of the arches are to absorb stress, give stability while walking or running, and to help you adapt when on an uneven ground or slope. Arch pain because of having high arches can be caused due to poor weight distribution on the feet which deprives the shock absorption function. Furthermore, this condition may also lead to ankle sprains due to the unstable footing caused by the heel tilting inwards. A person may need surgical treatment if the nonsurgical options like orthotics, exercise, arch supports, bracing, etc. fail to relieve the pain being felt. In this way, surgery can decrease pain and increase stability to improve the feet's well-being and purpose. One doesn't need to visit a podiatrist to know if they have flat arches or high arches. There's a simple test that you can make even inside your house, and it's called the ‘wet test.' You only need to find a piece of paper that can fit the entirety of your foot. Next step is to sink your foot into a water bin. Before it gets dry, place a foot mark onto the paper by stepping on it. Then, depending on the image, you can now determine how low or high is your arch. ​If you have flat fee﻿t or low arch, then, the entirety of the foot is displayed on the paper. If you have a normal or medium arch, then, a part of the outer midfoot is visible on the paper. But if you have a high arch, then, most of the middle part of your foot is non-existent on the paper. Having proper insoles help in relieving excessive pressure that is affecting your arches. They also help in distributing the body weight across the feet. As said earlier, insoles are a practical alternative than buying new shoes because you can simply take them out and put them on another pair of shoes. Insoles help in preventing later conditions associated with having per cavus such as the knee, hip, and back pains. So in order to have a pair, the first thing that you must do is to study on how to choose the best insoles for high arches. Some of the factors are given below. This is the number one criteria you should look for when selecting insoles. An insole that provides arch support is elevated in the middle part. It means that it takes off significant pressure from the foot and it also provides a nice balance, stability, and comfort to the arch. Lastly, appropriate arch support prevents unnecessary injuries later on. This is another important criteria as nobody would want to wear insoles for long that are as hard as a rock. The cushioning of an insole provides shock absorption quality despite whatever activities you are currently involved. For high arches, specifically, the insoles must have thick cushioning as they aim to ease the pressure on the heel and ball of the foot. Another great characteristic of the best insole for the high archis the deepened heel cup. This provides better arch contour, especially for high arches. The cup then also stops the foot from excessive movements which usually result due to high-intensity activity. The best choice for insoles targeting high arches is to have multiple layers. The bottom layer is usually firm and made of high-density foam or latex. And the topmost part is made from softer and moldable materials. Wearing the best insoles for high arches solves a ton of problems. Take care of your orthotics when you finally own a pair, and you will be able to do more things with less effort.